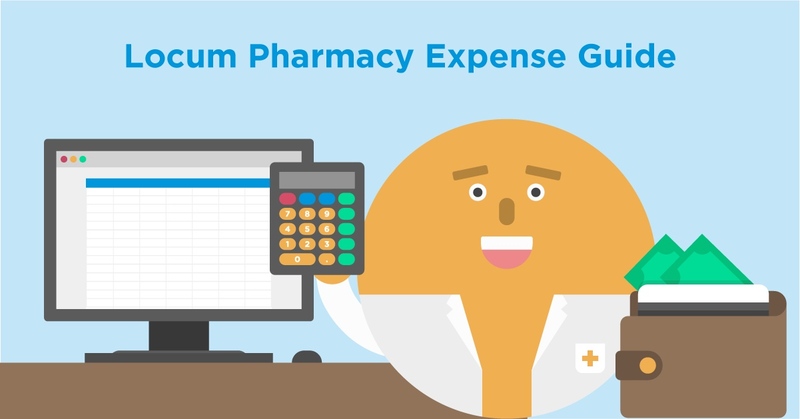 Our latest guide provides everything that you need to know about claiming expenses as a locum pharmacist. Note this guide should serve as a guideline and not professional advice, we recommend also seeking professional advice from an account when filing expenses in your tax return. As a self-employed person, you need to do an amount of admin to keep on top of your accounts, expenses and taxes. And with that, you incur claimable business expenses. Purchasing equipment, such as computers, unless you use cash basis accounting (otherwise equipment is considered a capital allowance). Whilst new clothing isn’t an everyday expense, you do use specialist clothing as part of being a pharmacist. A pharmacy may require you to use their branded protective clothing but you can choose to provide your own too. Remember that accountant who helped you set up as a self-employed locum pharmacist? Well - good news - they are an allowable business expense. The Locate a Locum app brings all the shifts to you so have little need to market or advertise your services. However, there are some still expenses that you can claim back in this section. Professional memberships such as the Royal Pharmaceutical Society or the General Pharmaceutical Council - this includes your pre-registration fees. For any item that has both personal and business use - such as your car or phone - you claim for the portion that is being used for your work. If all this seems too complicated, you have the option to use HMRC Simplified Expenses that offers straightforward flat rates to calculate your claimable expenses.